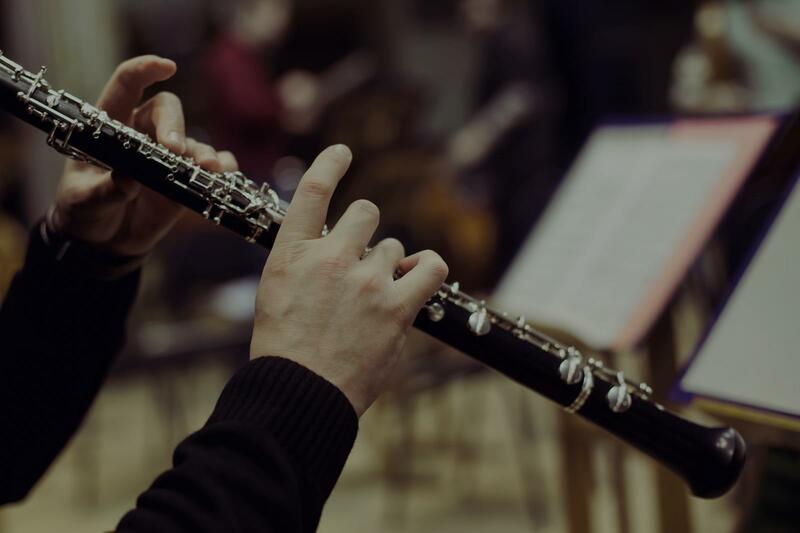 Find the perfect teacher or instructor in Downtown Los Angeles for private clarinet lessons in your home or in their studio. n college and have kept up with my music in community choirs. Now that I am retired I added community band to my schedule. The band is fun, but challenging , and I needed to up my game. With Cory's help I have been able to make measured improvements and find band rehearsals, lessons, and practice both enjoyable and rewarding. From the very beginning Cory recognized my fundamental weakness, breath support, and we work on it in a variety of ways each lesson. I enjoy exploring clarinet literature and bring a large sample of styles to each lesson. She is up to the task of finding what needs to be refined whether it is tonality, rhythm, articulation, dynamics, or pitch. Cory's vast music knowledge from her experiences has been helpful for me and should be helpful for you as well."